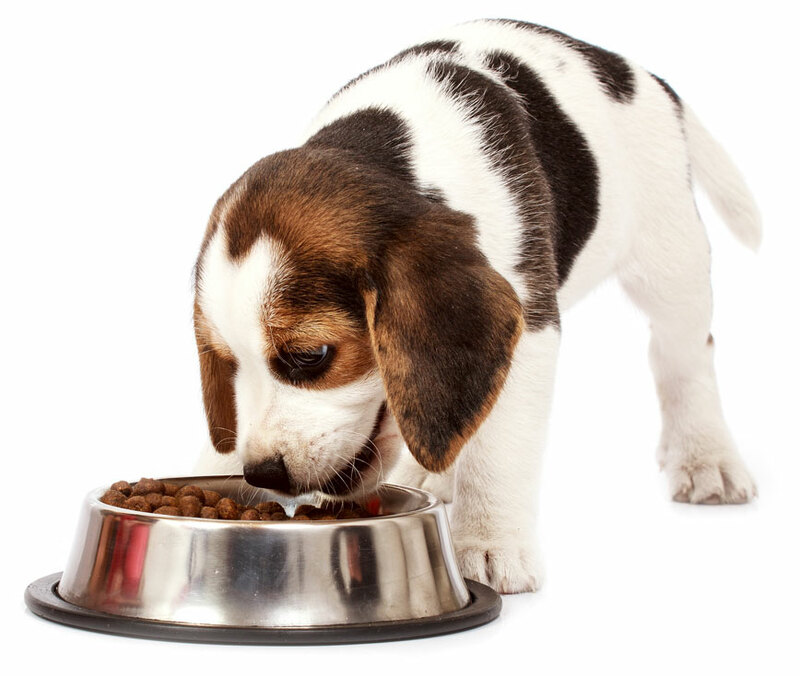 We provide pet food with high technical and nutritional quality. 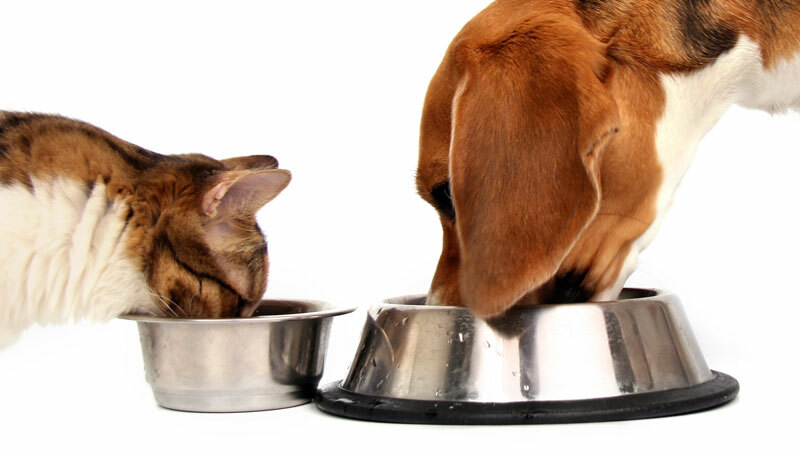 In close cooperation with our customers, we deliver dry pet food targeted to our customers needs. 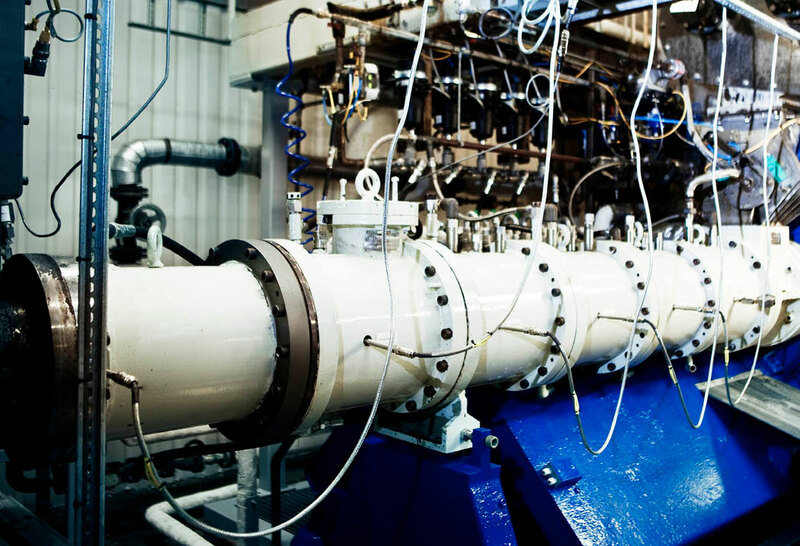 Flexibility, innovation and product development are our strengths.